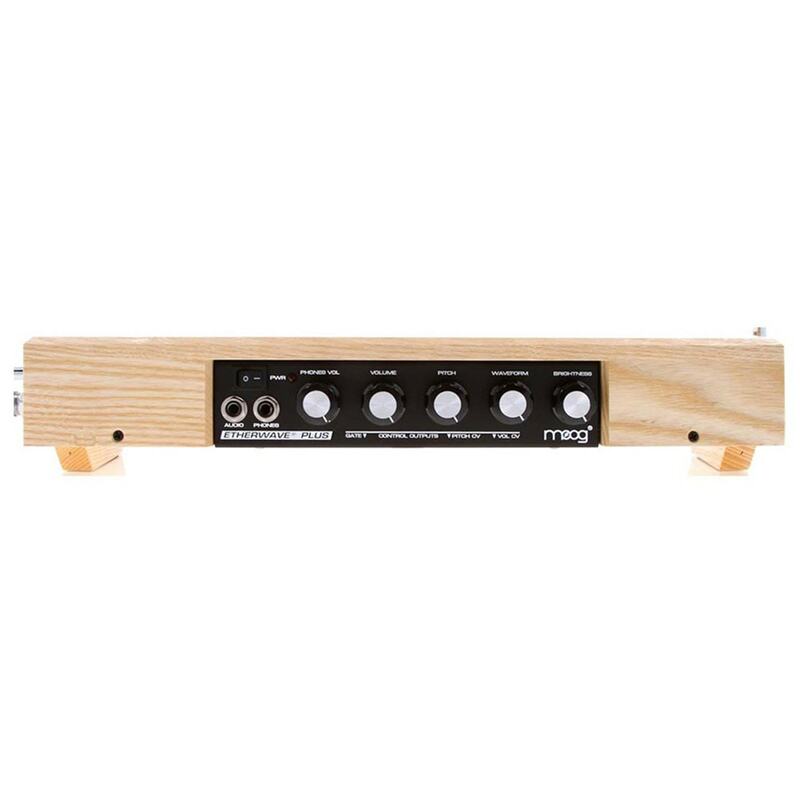 The Moog Etherwave Plus is an authentic adaptation of inventor Leon Theremin’s original design — with a twist! 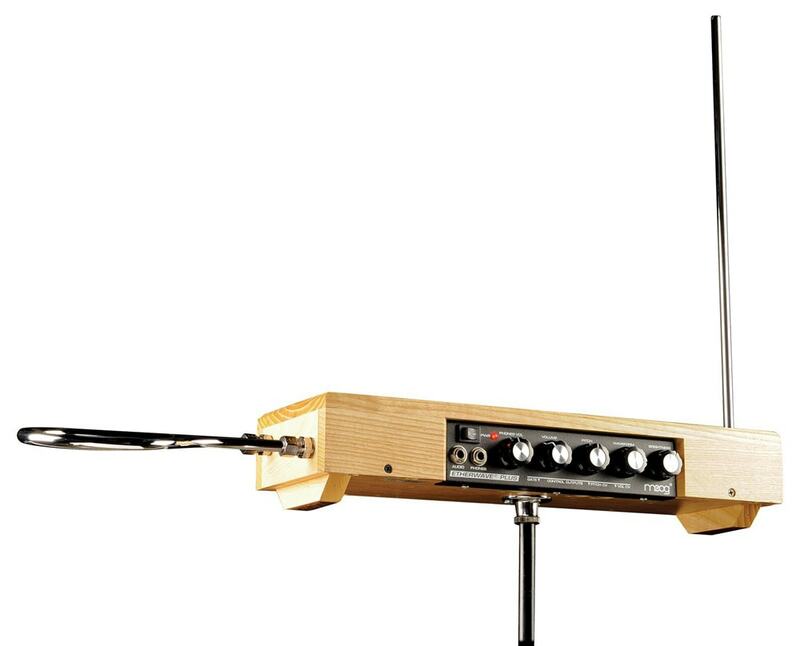 The theremin is one of the oldest electronic instruments, and the only one known that you play without touching. 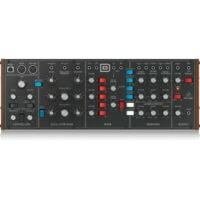 Moving your hands in the space around its antennas controls pitch and volume. 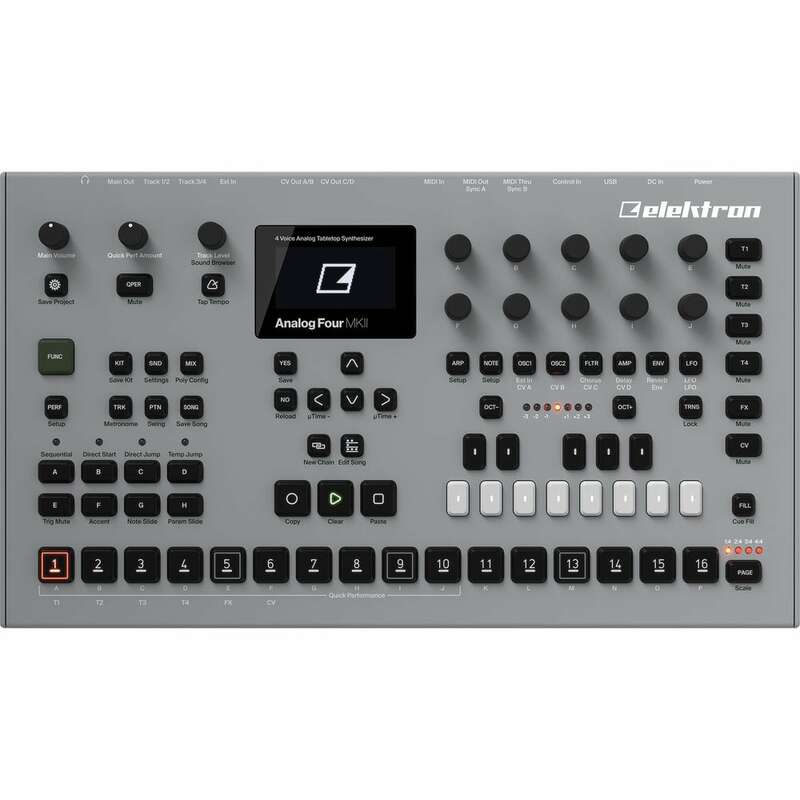 The Etherwave Plus extends the gestural playing technique of the theremin to the world of analog synthesis and beyond. 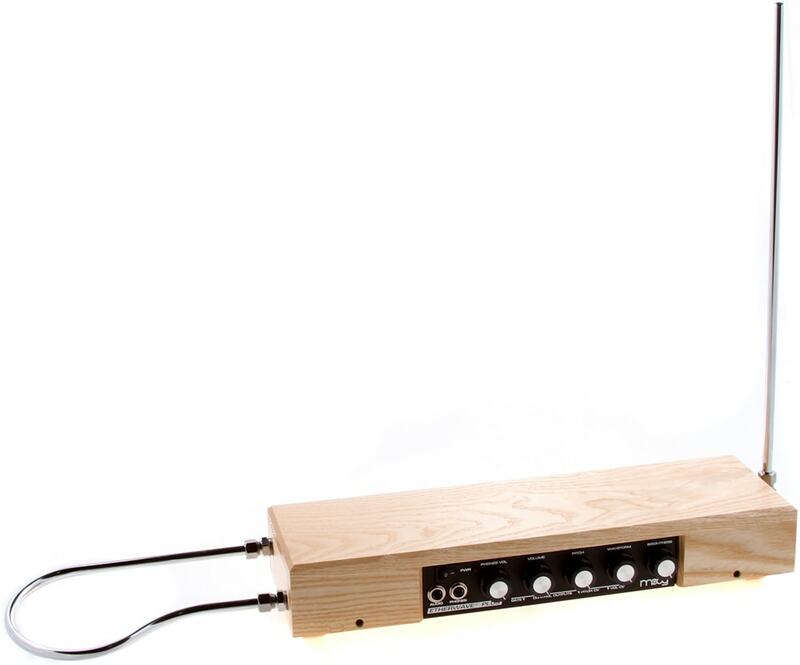 You can now control synthesizers and effects while playing the Theremin or use as a stand-alone CV (Control Voltage) controller. 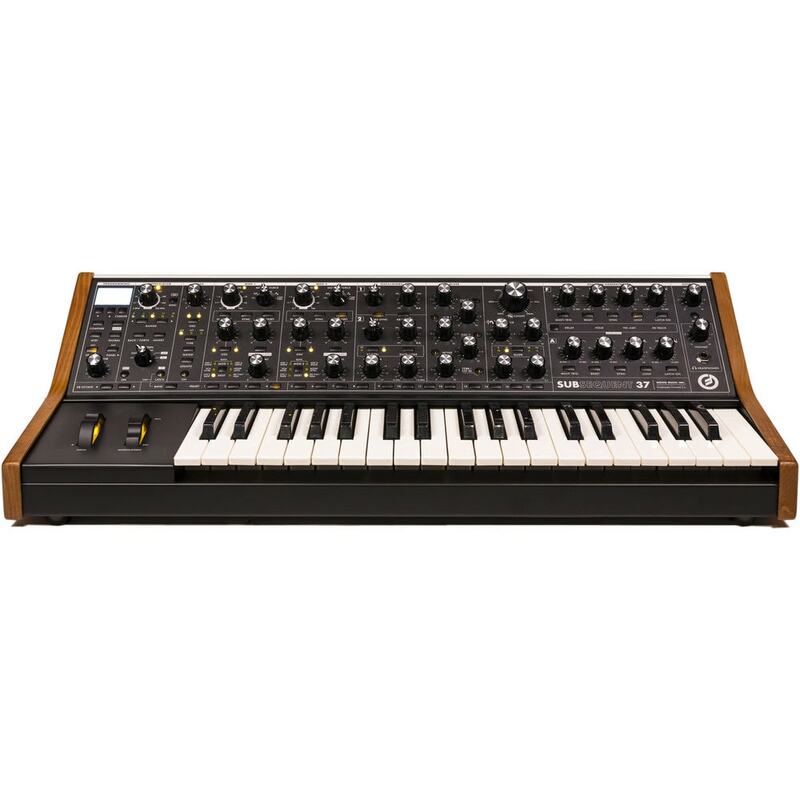 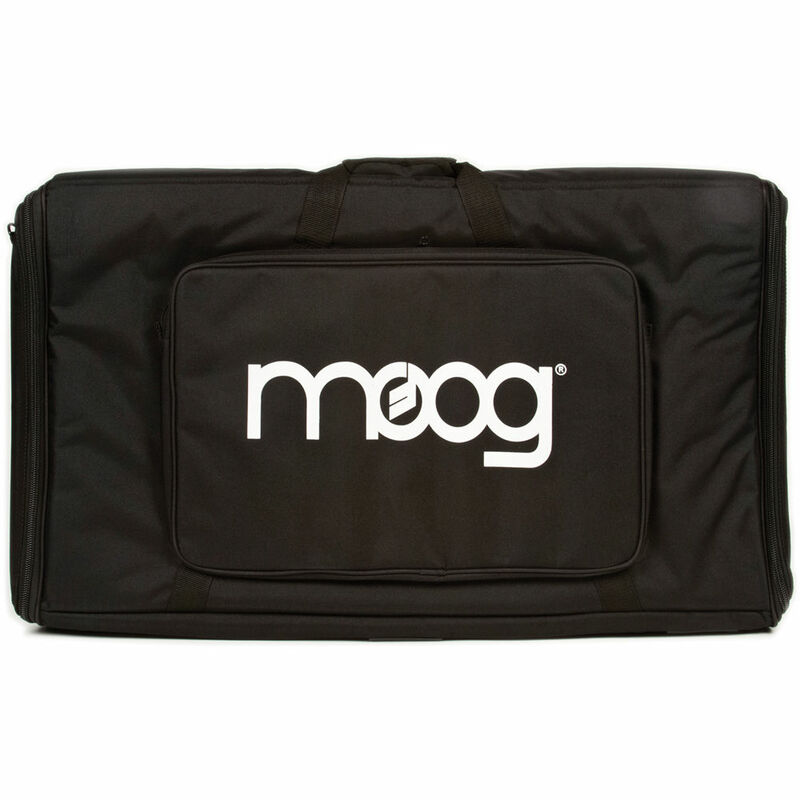 Add the Etherwave Plus to your Moog rig!